To encourage spiritual growth, personal development and leadership among women and to contribute to the general welfare of the home, church, community and world. 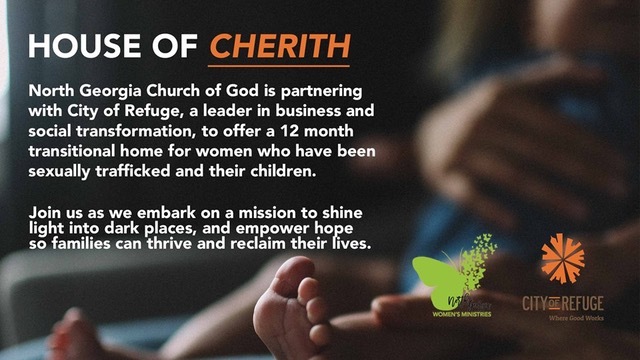 The International Women's Discipleship Ministries challenge is to raise $350k to build a protection home for young women and mothers and also $150k to provide furnishings for the classrooms. Join us in prayer on Tuesdays for our Pastors and ministry leadership. You can check us out on Facebook and become a part of our group. Just search for “TuesdaytoTriumph”.